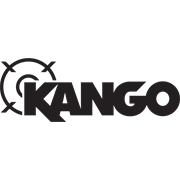 Deliver powerful fastening with durable nut setters from Kango. 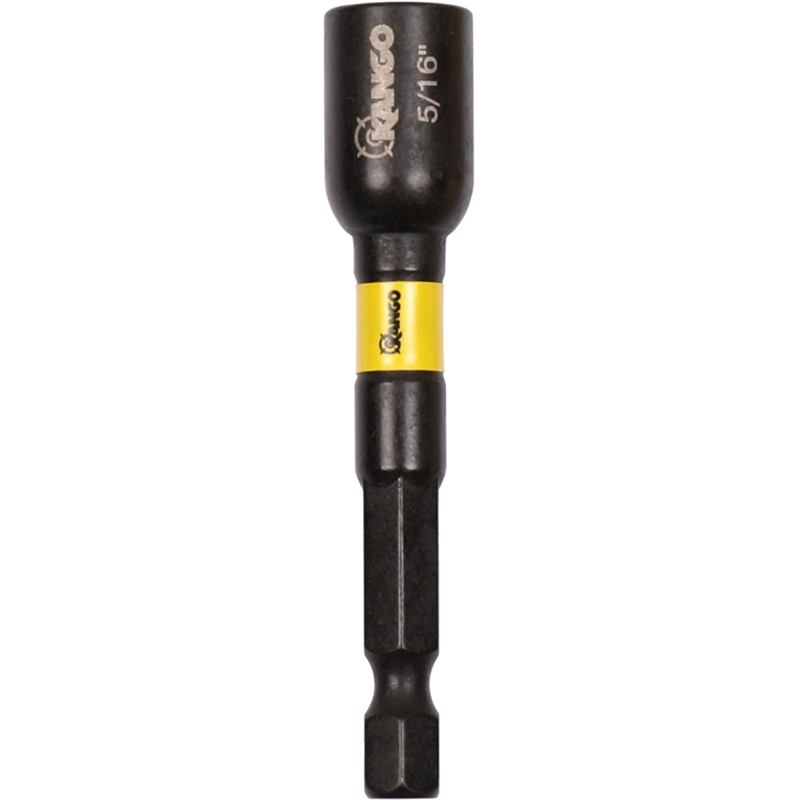 The 5/16" MXM magnetic nut setter is optimised for use with HEX bolts, nuts and screws. 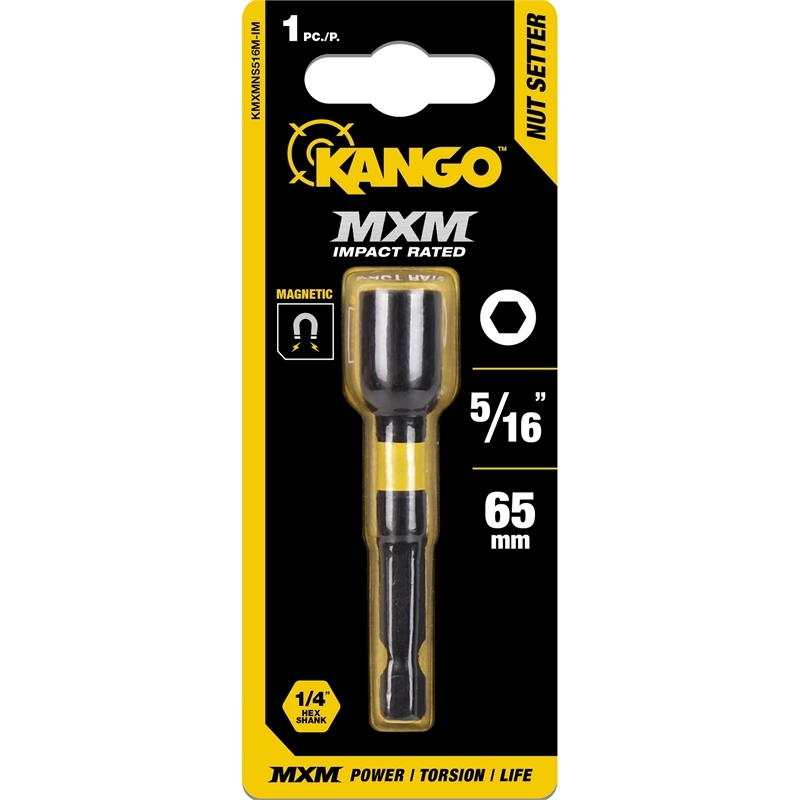 Forged in a multi-stage production process, Kango MXM fasteners are engineered for high-torque applications, providing industry-leading hardness and flexibility. 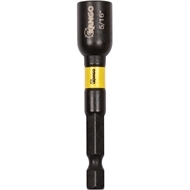 Magnetised for your benefit, you can secure a quality grip on bolts and nuts quicker. 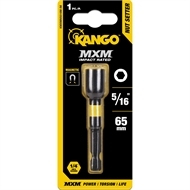 Add the Kango 5/16" MXM magnetic nut setter to your fastener collection today.